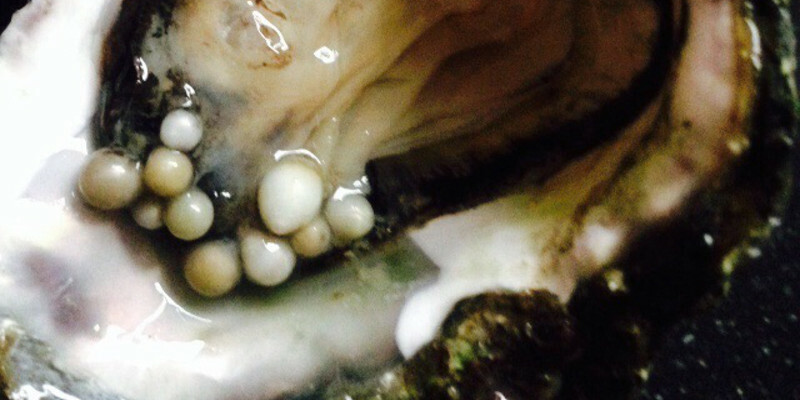 Ten pearls in one oyster have been found by a specialist fish shop in Yerseke in Zeeland. Oysters do occasionally make two pearls, but ten in one shell is extremely rare. The oyster is currently being kept in the fish shop’s refrigerator and it is not yet clear what will happen to it, broadcaster Omroep Zeeland reports.